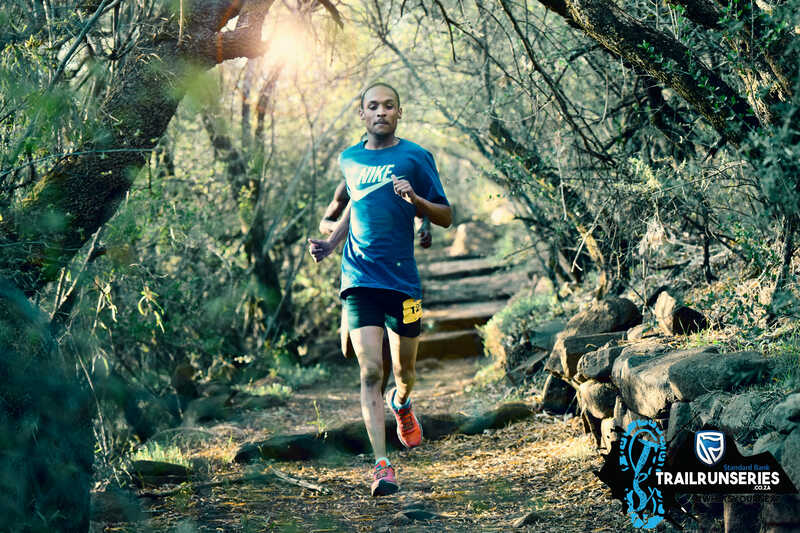 Standard Bank TrailrunSeries hosts Short (4-6km) & Long (7-12km) events which changes according to what nature allows. At every event we also host our unique 1km Kiddierun. 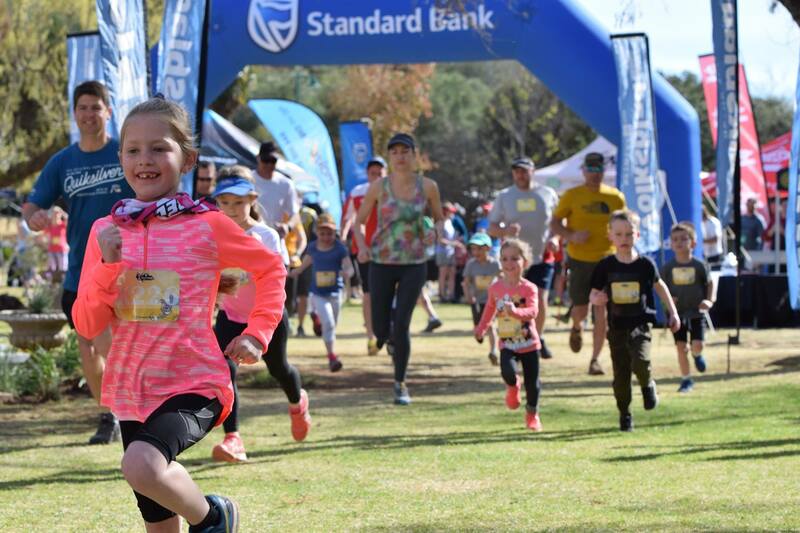 Some video highlights of our Standard Bank TrailrunSeries events. 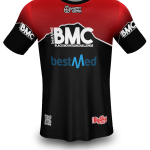 Bestmed Black Mountain Challenge 23-24 March 2019 is a 2 day stage event hosted at the amazing Black Mountain Hotel & Spa. 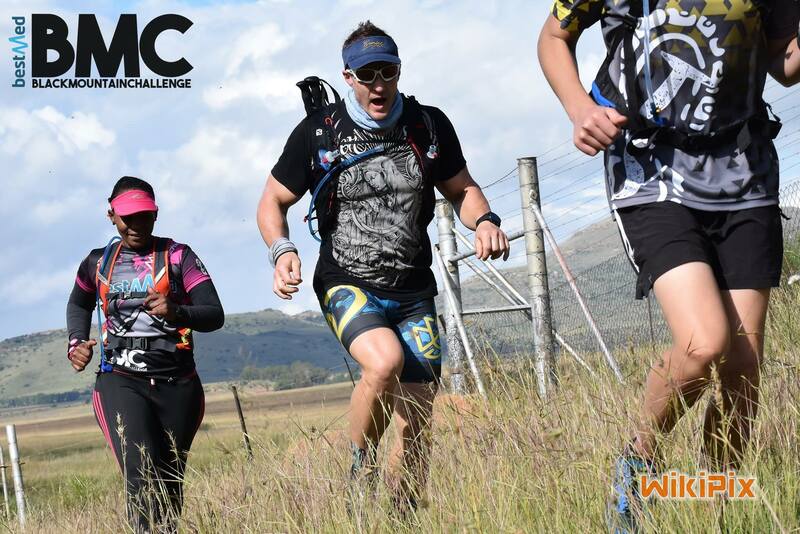 The first day is a proper challenging mountain trail run of 33km and day 2 an easy 17km flat trail inside the beautiful Maria Moroka National Park trails, you can enter both as extreme or one of them. Each day has its own race shirt custom designed for you & its own medal. On day 2 we also hosting a 1km Kiddierun. 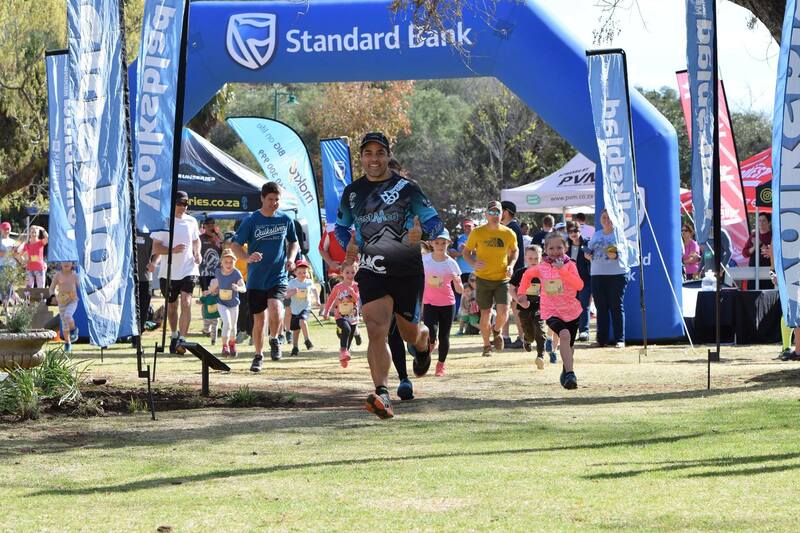 Standard Bank CityRelay is a business and fun family trail run relay on a 4km cross country track of Kovsies, each team consist of 4 runners/walkers, each participant have to complete the 4km track so team does a16km in total race. This is a big must for any company that wants to build their team spirit. 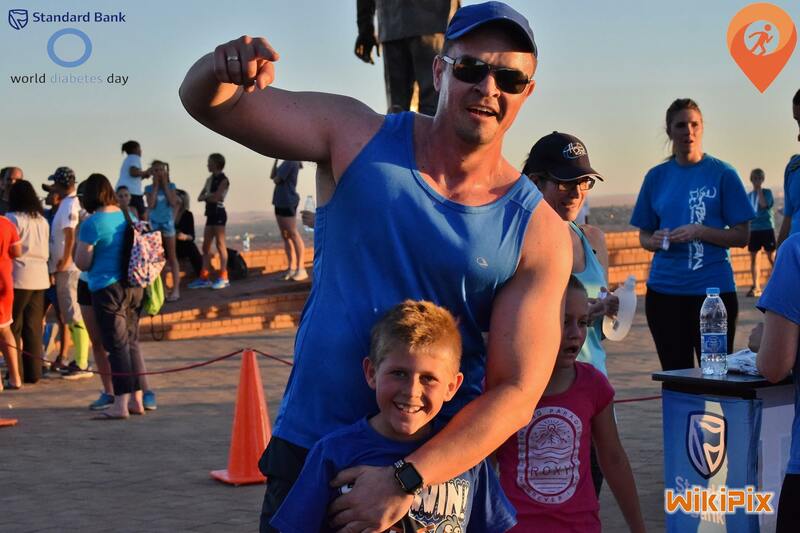 Volksblad Colour & Music Dash earmarked to be one of Bloemfontein biggest & most entertaining fun run ever, its combined with the colour powder fun with music & colour stations on the route, at the finish we will entertain you with famous South African music artist into the evening. Our target market is families & friends, businesses can also use this as fun team building event. The track is 3.3km & you welcome to do another lap. 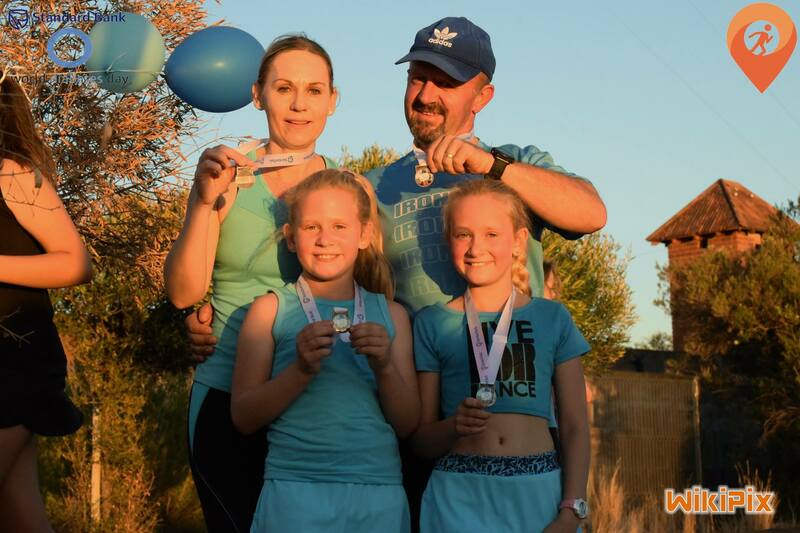 Our passion to running all started when we opened the first parkrun in Bloemfontein, the impact that it made to our local community gave us the idea of starting events to take these awesome, fun & energetic novice runners to the next level. Each and every participant at our events is like a extended family to us, we train hard together during our weekly training sessions & we play hard when it’s time to race. 31 August 2019, Brandkop Race Track, Bloemfontein. Come experience fun filled & entertaining run event where we celebrate colour & music. 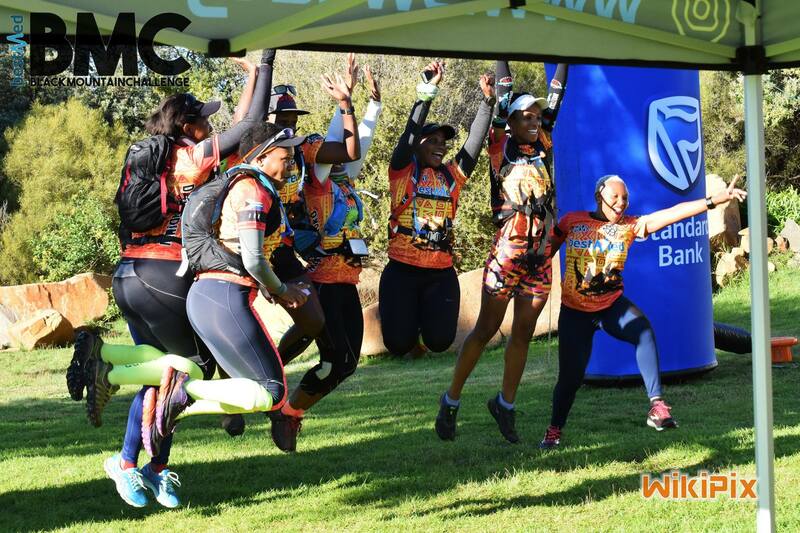 Our flagship mountain trail run event hosted at the beautiful Black Mountain Hotel & Maria Moroka National Park. Its a 4km relay for businesses, friends & families to enjoy in teams of 4 participants. 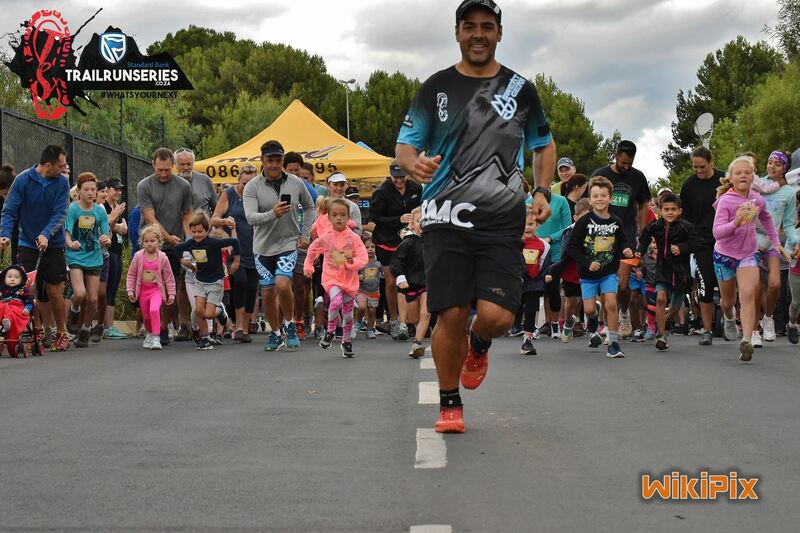 We offer our services to hosts running events for you, you can contact us for 365 race event solutions. 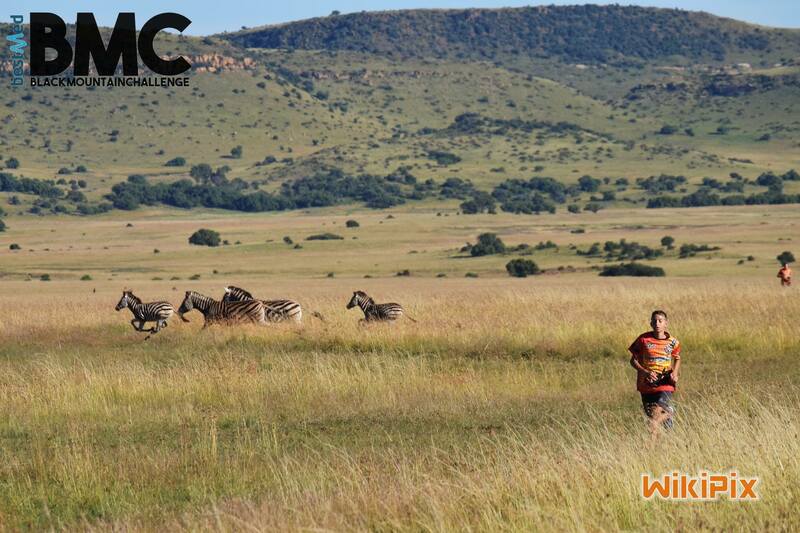 Enjoy one of the Free State top mountain challenge event. You have what it takes to take on the ultimate FOMO race that you will want to do every year, register now & create your profile so you can enter today! We have compiled a training program for you to make sure you well prepared for the Extreme Challenge should you hike or run this race.